EquipMATTS... our thinner mats with a thicker attitude. Portable and practical floor protection. 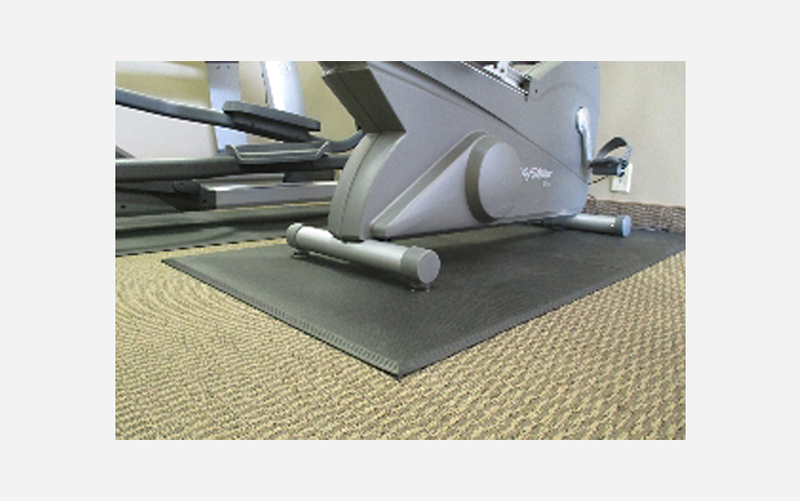 EquipMATTS are the thinner mats with a thicker attitude. Perfectly sized and suited for most commercial and residential gym equipment. 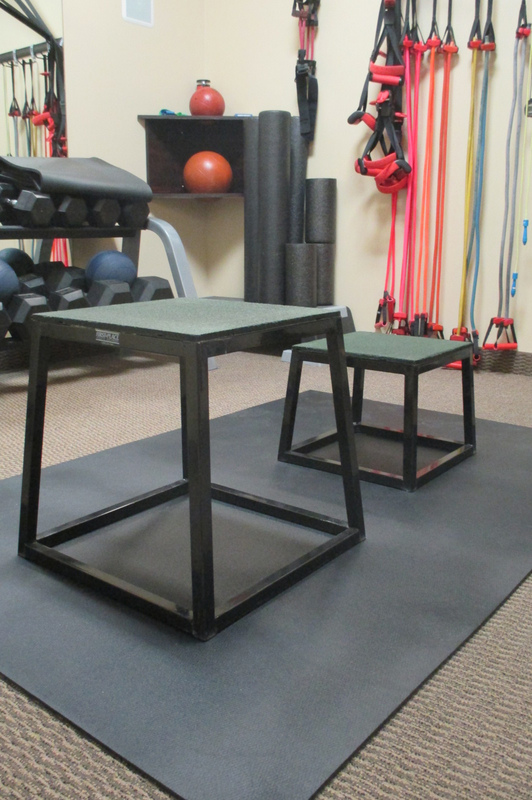 Protect your expensive flooring with a few strategically placed EquipMATTS . Designed with anti-slip protection for sure footing and minimal equipment movement. EquipMATTS are also available in a thicker (3/8”) 2 piece design with bevels edging all around for your most intense equipment. Optional logo stamping available for dealers on 3/16” mats for retail use (minimums apply). 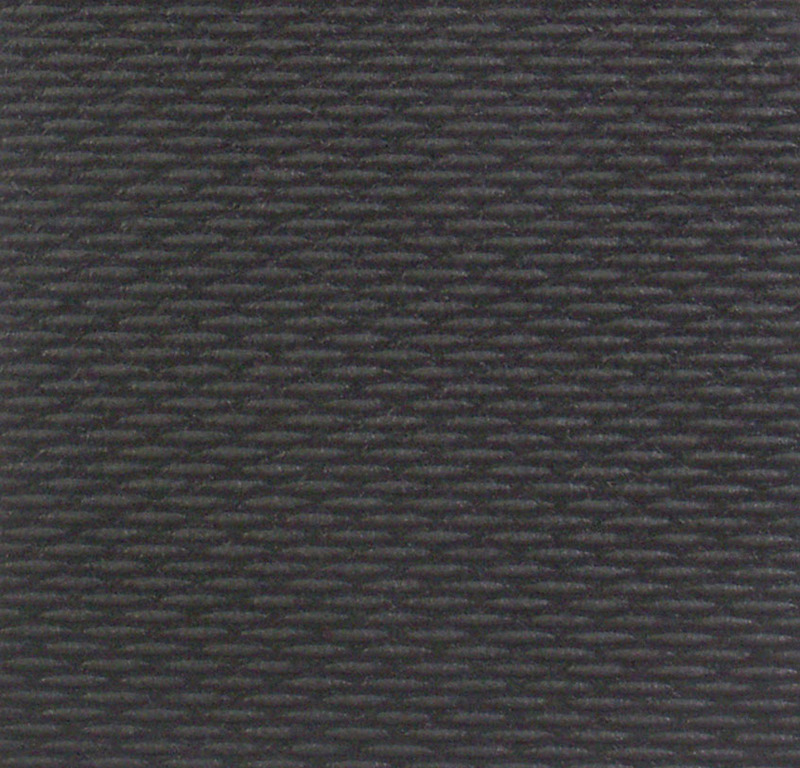 Diamond top or stipple design deteremined by thickness.